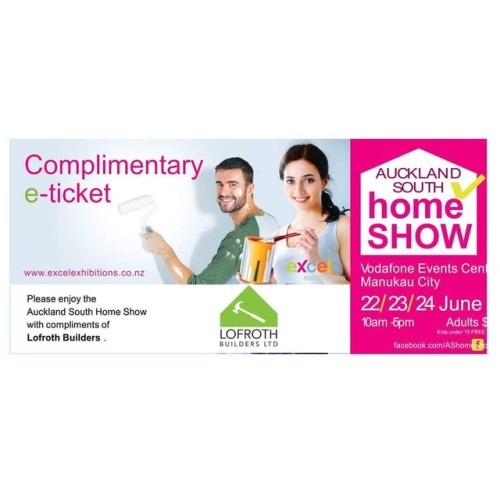 The Auckland South Homeshow 2018 is just around the corner. If your interested in updating your home or building new this is the perfect place to start! Feel free to download your free entry ticket. We will be giving away a SERIOUSLY LUXURIOUS coffee machine, so come down and see us to enter!